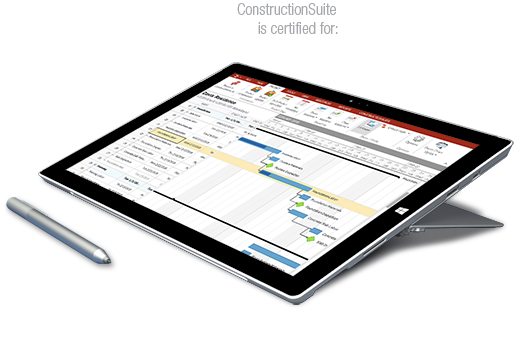 Leasing plans are offered in addition to traditional perpetual software licenses, providing benefits similar to a perpetual license with ConstructionSuite� Subscription, including basic support and, for most products, access to select ConstructionSuite� 360 cloud services. Pay-as-you-go Access - A Leasing Plan gives you the flexibility to manage costs without an up-front license investment or long-term commitment. 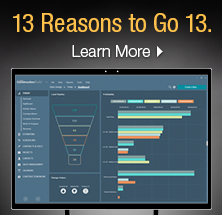 In some cases, you may be able to bill the cost of a software rental plan back to your clients, making it easier to treat software costs as an operating expense rather than a capital expense. Scalable licensing - Leasing plans help enable easier license addition and removal. You can scale up and down to manage project and staffing needs, such as the addition of consultants, interns, and part-time employees. Access to the Latest Tools - With an active leasing plan, you always have access to the latest software releases and product enhancements. * ConstructionSuite Monthly Leasing Plans will automatically renew and continue to be charged each month. 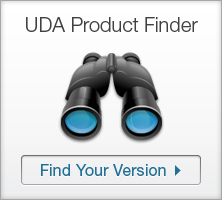 ConstructionSuite Leasing Plans can be discontinued by contacting a UDA Customer Service Representative. Call for Details.